See below for the full fee schedule. Single session or package pricing is available for all sessions. Choose a single session to try something new. If you know you love Pilates, an economical four session package is best for you. Buy a package of 8 Group Mat classes at $15 each ($120)! Package pricing must be prepaid and is nonrefundable. Four session packages expire within two months of purchase. One session expires within two weeks of purchase. All packages must be used within the indicated expiration date or will be forfeited. Important Cancellation Policy: Please cancel 24 hours in advance or by 3pm Saturday in consideration of other clients and your Pilates trainer. You must cancel an appointment a full 24 hours in advance to avoid being charged. Any sessions canceled with less than 24 hours notice will be charged the full amount. 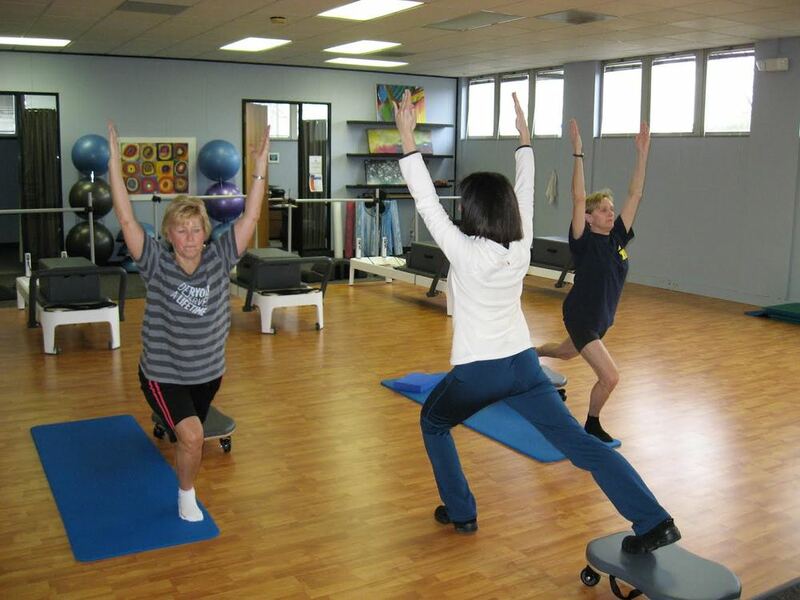 An Initial Appointment is required for all clients except Zumba and Barre only clients. Initial session fee is waived with same day purchase of 4 session prepaid package except. Package pricing must be paid in advance and is non-refundable. Missed sessions, or cancelled within 24 hours will be charges the full session rate.